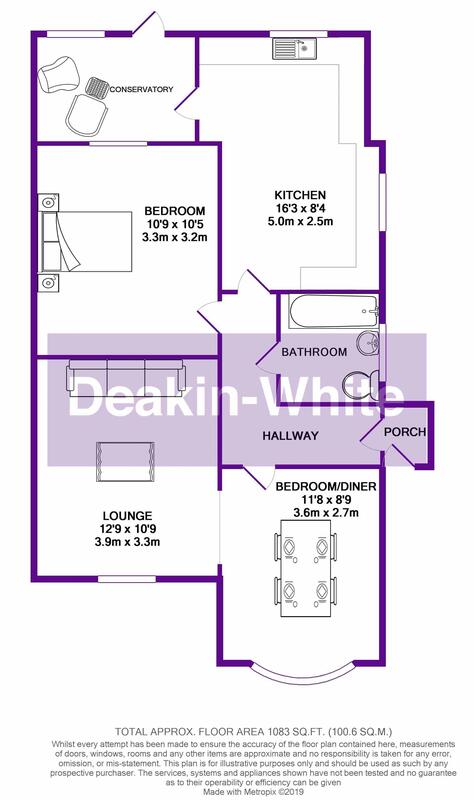 Deakin-White are delighted to offer for sale this semi detached family home in the highly sought after SOUTH of Dunstable near Blows Downs Nature Reserve. 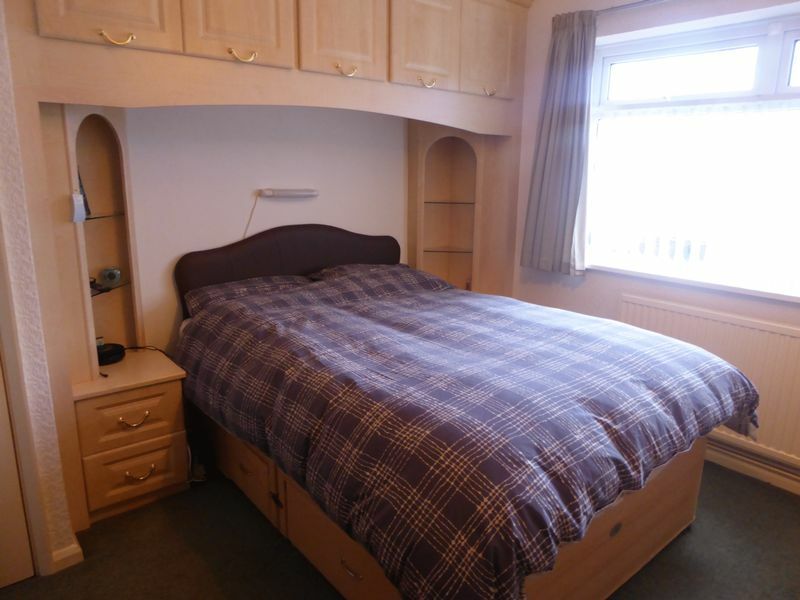 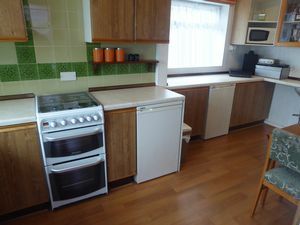 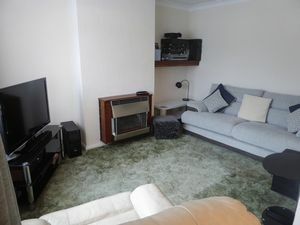 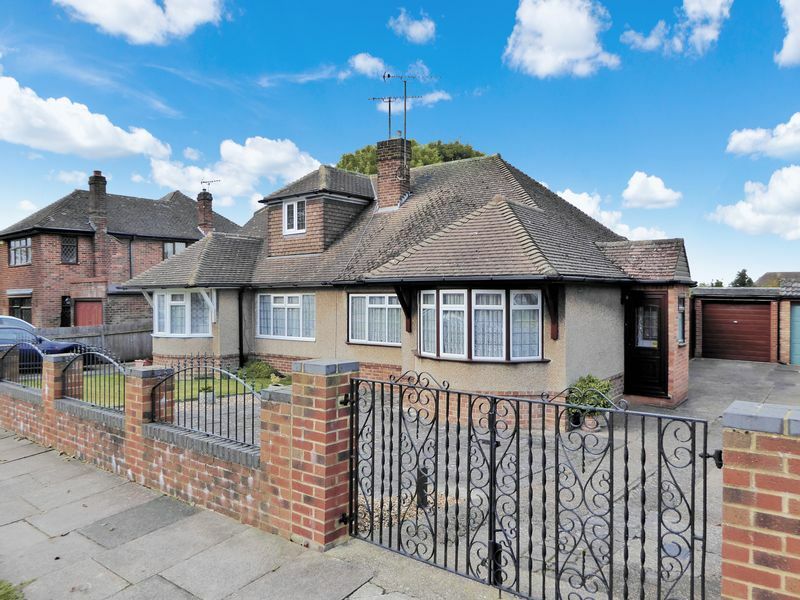 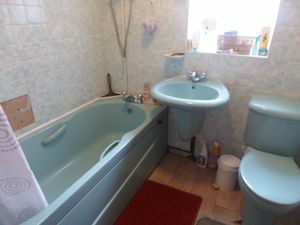 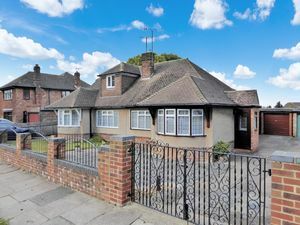 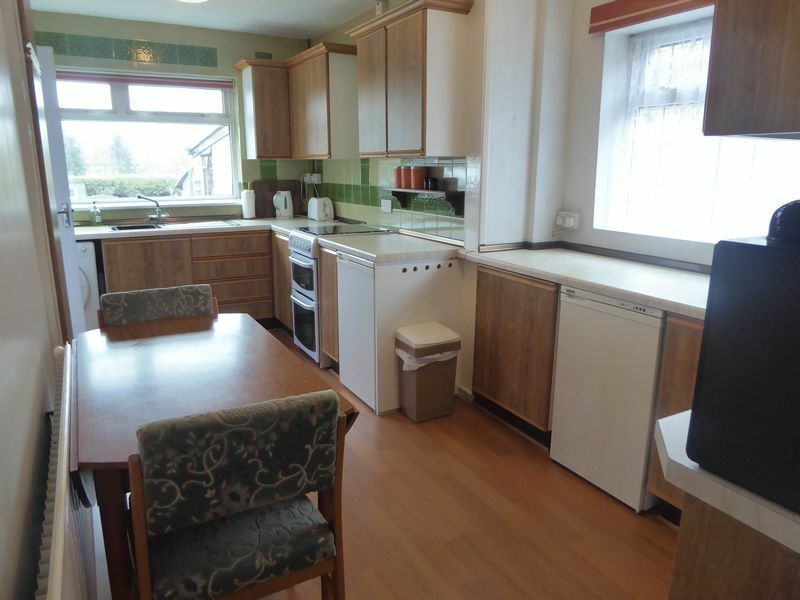 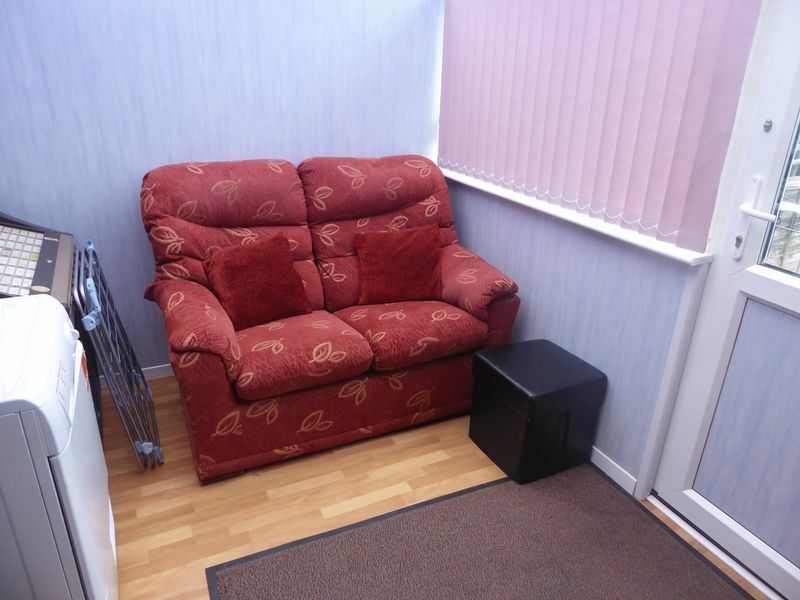 This property offers a entrance hall, lounge, kitchen/diner, two bedrooms (one currently being used as a diner and a bathroom. 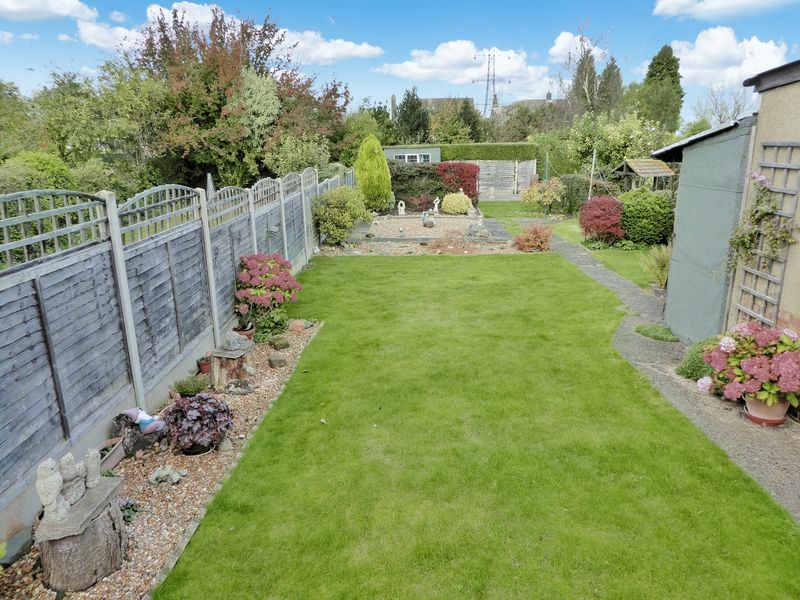 Further benefits include a good size rear garden, a driveway and a garage. Dunstable Town Centre provides various leisure and entertainment facilities including local shops, bars and a wide variety of restaurants. 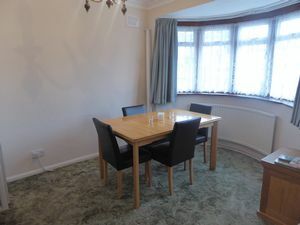 Transport links include the Luton & Dunstable Guided Busway offering direct access to Luton Mainline & Parkway Stations and the M1 is easily accessible via Junctions 9, 11 & 11a.